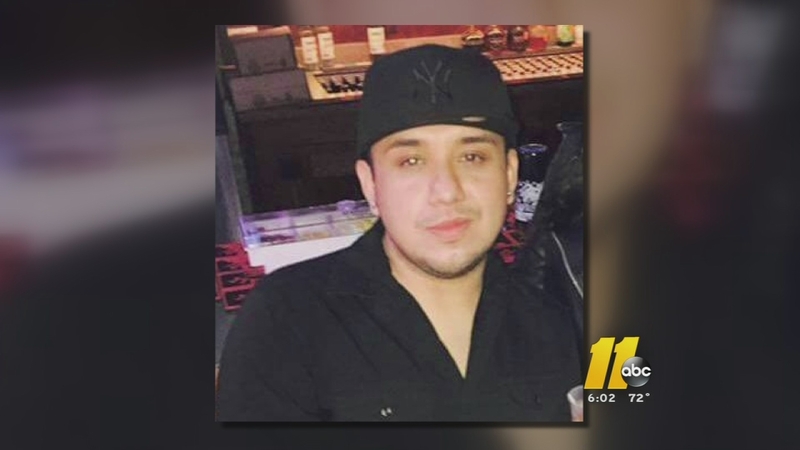 SILER CITY, NC (WTVD) -- A Chatham County grand jury has indicted 16-year-old Arnold Jaramillo Lopez in the murder of 25-year-old Esau Abraham Brenes. Authorities had also charged 21-year-old Francisco Rivas Galves-Huezo in the case, but he was found dead near Julian on Friday of multiple gunshot wounds. Lopez is charged with first-degree murder and robbery in the Brenes case. The Chatham County Sheriff's Office, the Siler City Police Department, and the State Bureau of Investigation are all working on the investigation.